The new public service announcements will help guide Colorado toward safer cannabis use in 2017, for locals and tourists alike. A new campaign in Colorado will target cannabis users with safety reminders promoting safe cannabis use. Colorado’s Marijuana Industry Group (MIG) is backing the campaign. The MIG is considered by many to be the oldest legal cannabis trade association. This campaign is not the result of a rise in unsafe cannabis use. Instead, the campaign is viewed as cannabis’ arrival as an integral part of Colorado society. Just like is frequently heard in advertisements about not drinking and driving – we are now reminded to “take a cab if we dab”. By design, this campaign is stark and serious, because public safety is serious. Government agencies shouldn’t be alone in encouraging good decision-making. It’s important that people know that the industry also cares about our communities. 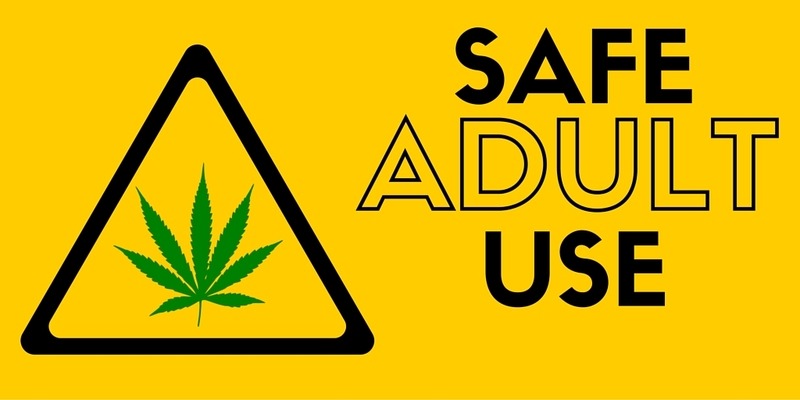 The public service announcements will target adults who use cannabis. Of course, it is only legal for adults to consume cannabis in Colorado, but this campaign is designed to “trickle down”. The announcements will encourage adults to take special care to keep cannabis out of reach of children. The campaign also heavily focuses on cracking down on being high while you drive. Each of these messages will run in “cannabis-specific” print and online publications around the state. Fortunately, these are not aggressive attacks on the cannabis community. Designed by cannabis supporters, for cannabis users, the campaign will likely appeal to its desired audience.